A Happy New Year from the Collectorz.com team! It’s the last day of the year, so this is the last CLZ newsletter for 2012.
with lots of new music, movies, books, comics and video games! database software Movie Collector, with new features and a complete new look. “When will you release these improvements for Book Collector? I can now announce that Book Collector NINE for Windows is coming soon! This is Alwin, of Collectorz.com, with the November 2012 Newsletter. it’s pretty hectic at the CLZ headquarters in Amsterdam. online movie database for the imminent Movie Collector 9 for Windows. new Core for Movies service and the necessary in-house admin tools. iOS two-point-oh project, with the main focus on CLZ Music 2.0 for iOS. questions related to the recent and upcoming releases. This is Alwin, and I have an important question for you. Today, I want you to tell me if you want further emails from me or not. Collectorz.com HQ, with my monthly newsletter email and product specific update emails. … I want to reach out only to people who like getting these updates. 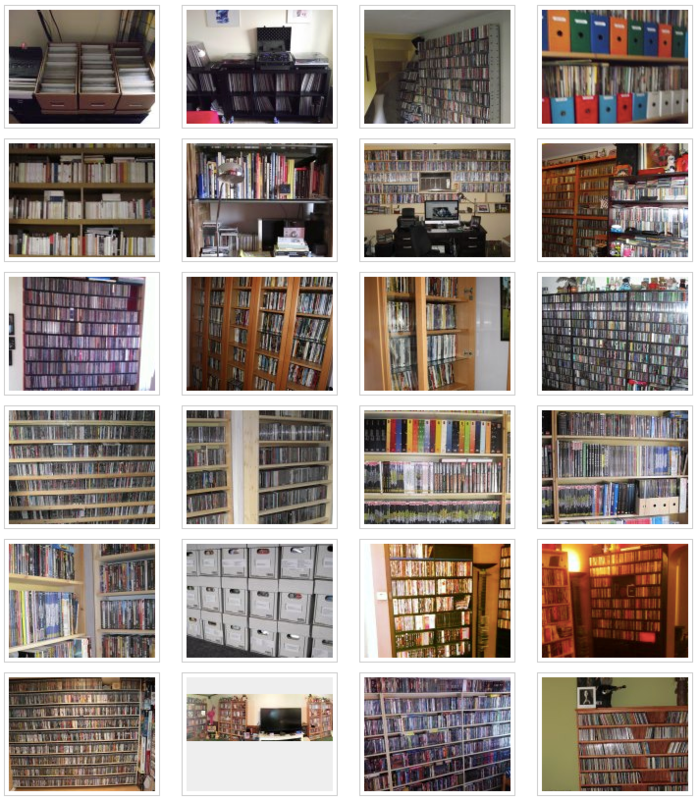 One of the topics in our August 2012 newsletter was how do you store your collection? 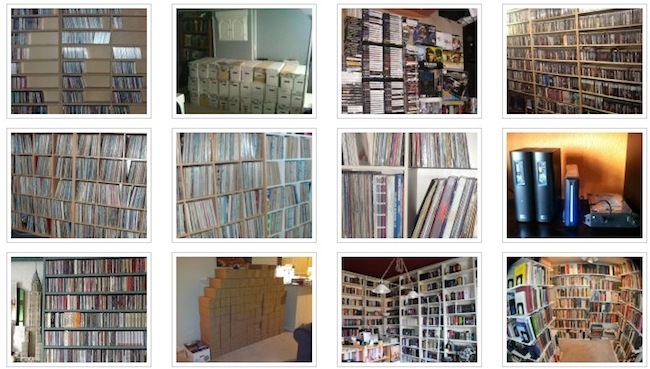 Lots of collectors have shared photos of their collections on our Facebook page and we created an album for them. It is a lot of fun to see all these cabinets and shelving systems full with precious collections and sometimes, proud owners posing in front of them. Did you know that the most common cabinet used is Ikea’s Billy? Since the newsletter, lots of Collectorz.com customers proudly shared their collection with us. If you want to show off your collection too, make sure to post your pictures on our fanpage,we share all new photos once per day. When you’re not on Facebook but want to share your hobby, send your photos to: contact at collectorz dot com. Starting with the upcoming 2.0 versions, our iPhone and iPad apps will be merged into one universal iPhone+iPad app. To be more precise: the existing iPhone apps will be transformed into these universal apps. Which means the current iPad apps will soon become obsolete and will be removed from the App Store. All owners of the current iPad apps will have to switch to the new 2.0 apps. Full instructions for moving to the new app will be sent *only* to members of the Collectorz.com iOS Club. Newsletter: So how do you store your collection? office after well deserved vacations, work on all projects is speeding up again. Do you own one (or more) of the CLZ apps for iPhone and iPad? Then please read on. Your action is *required* to make sure you don’t miss out. Big 2.0 updates for our iOS apps are coming soon. These will be FREE updates. Main new features: Adding, editing, barcode scanning and 2-way syncing. 2-way syncing will work through Collectorz.com Connect. A Sync & Share account (comes free with Pro editions) is sufficient. With these updates the iPhone and iPad editions will merged into one app. CLZ Comics 2.0 is almost ready. ETA: 3 or 4 weeks from now. The other 4 apps will follow, roughly 4 to 6 weeks apart. Yes, it’s July 31, so it’s time for the Collectorz.com Newsletter. Calling all iPhone and iPad users… Get a preview of the 2.0 apps now! Updates for Mac editions, now fully Mountain Lion compatible. 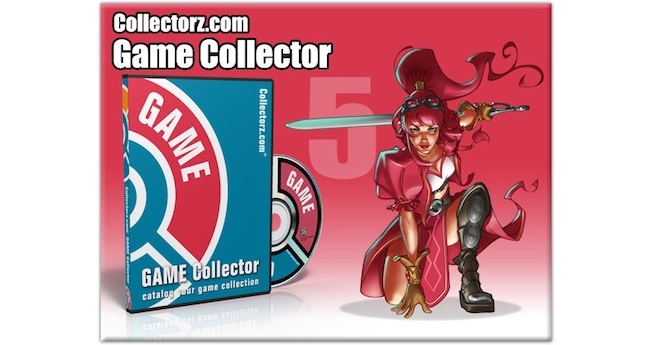 Game Collector 5 for Windows is live! C37 scanner overstock (200 units) sold out in 6 days! Image server upgraded with 2 TB of extra hard disk space.